On Writing is not a typical writing book. For one thing, it isn’t an instructional manual, it doesn’t give the reader a step by step break down of the process and it only has one, albeit rather interesting, writing exercise prompt. For another thing, it’s written by Stephen King. King puts his own stamp on the genre, turning what could’ve been a dry academic text into cross between a memoir and an advice book nearly as addicting as a fiction page-turner. 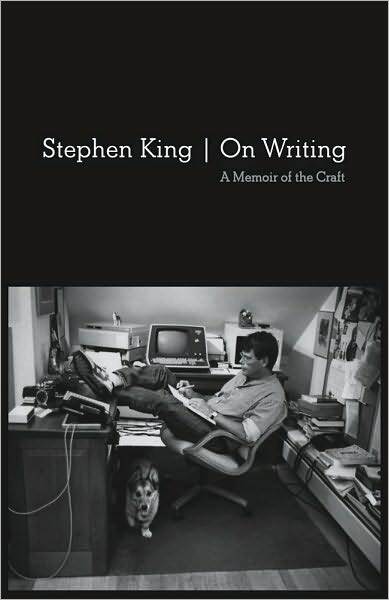 On Writing is a fantastic book and an inspiring read. It will test your mettle if you are unsure of yourself as a writer and reinforce your will if you are set on your path to writing. Either way it is worth reading.